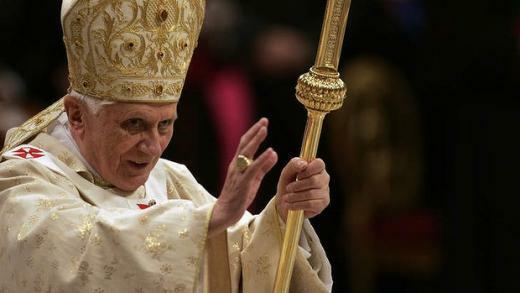 I am not a religious person, but I have to admit Pope Benedict is an important figure. It is sad news to hear that his health is declining and will retire in February 28. That Pope Benedict XVI Resigns is maybe a wise decision, it is his, and we have to respect it.